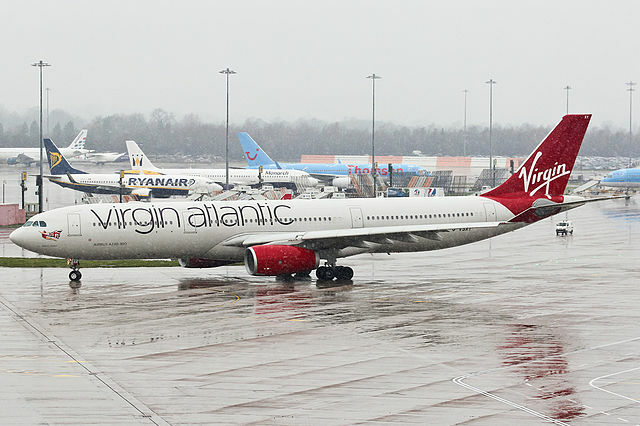 Sir Richard Branson’s Virgin Atlantic is to launch a legal appeal against the British Airways acquisition of bmi from Lufthansa and demand that BA give up more slots at Heathrow. Sir Richard Branson says the BA-bmi deal will mean less competition at Heathrow and lead to higher fares for passengers. Writing in today’s Sunday Telegraph, Sir Richard says that the deal will mean less competition at Heathrow and would lead to higher fares for passengers. 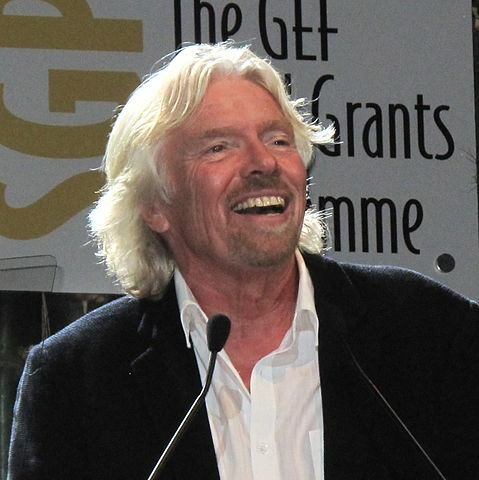 “One of the key aims of competition regulation is to protect the consumer from monopoly situations where companies can set whatever prices they like and stop investing in their product,” Sir Richard said. “In this situation the public suffers, the industry suffers and the country suffers. “That is why Virgin Atlantic will appeal the decision by the European Commission to wave through BA’s merging with bmi in just 35 working days. International Airlines Group, which owns BA, sealed the £172.5m deal earlier this year. 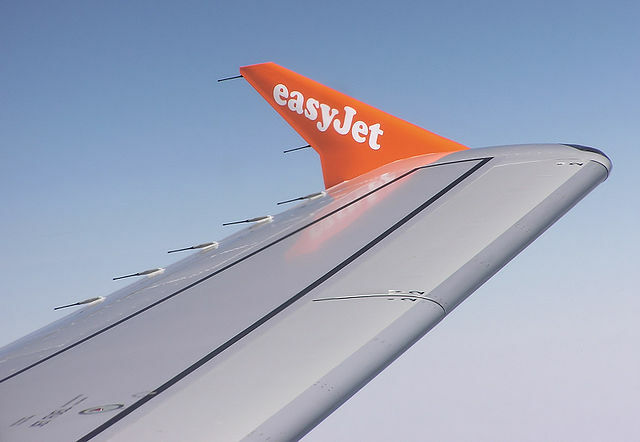 The EC gave the purchase the go-ahead despite complaints from Virgin. The EC did demand that BA give up some of its slots at Heathrow, remedies which Sir Richard said did not go far enough. “This is the last big exchange of UK flying slots – 8.5pc of Heathrow’s total number – leaving BA with 54pc of all take-off and landing rights at the world’s busiest airport, while leaving its nearest British rival, Virgin Atlantic, with only 3pc,” he said…..
IAG will dominate 51pc of Heathrow slots after the bmi deal completes on April 20, even though it agreed to relinquish 14 pairs of take-off and landing slots to satisfy European competition authorities. Of the 14 pairs, two are already leased to Russian airline Transaero, meaning only 12 would be available for use by a new entrant. 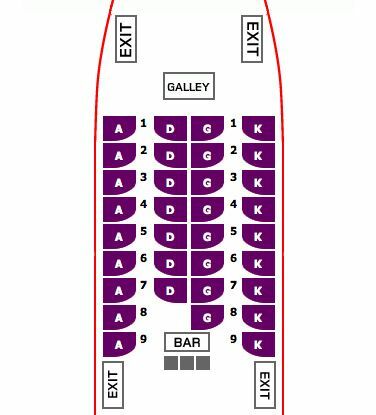 Virgin, which currently holds 3pc of Heathrow slots, has long hankered after a foothold in the UK domestic market. It failed on several occasions to buy bmi. Read the whole story at The Telegraph here…. Having just arrived in Philadelphia, low-cost airline Virgin America will quickly find itself involved in the debate over the city’s planned expansion of Philadelphia International Airport. 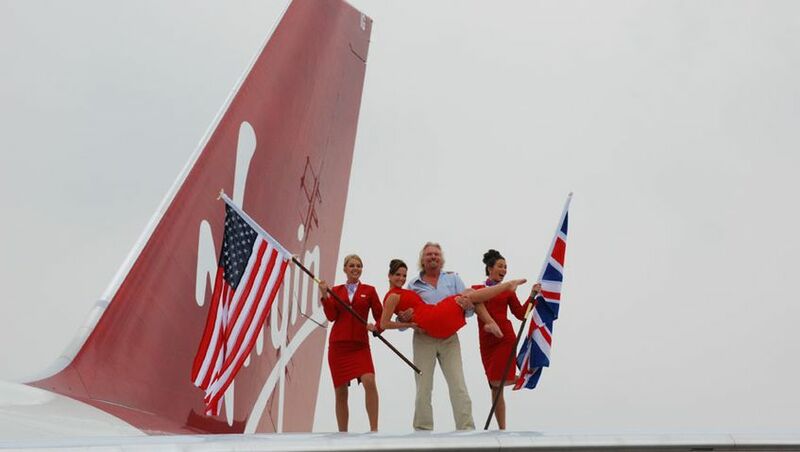 Picture: from left, Mayor Michael A. Nutter, Congressman Chaka Fattah, Virgin America CEO and President David Cush, Virgin Group Founder Sir Richard Branson and flight attendants wave to the crowd at the airport . Virgin America lands in Philadelphia with new direct flights into Los Angeles (LAX) and San Francisco International Airport ( SFO). April 4, 2012. (MICHAEL S. WIRTZ / Staff Photographer). Virgin founder Sir Richard Branson and chief executive officer David Cush cautiously broached the issue this week, urging a weighing of the dueling priorities of the city-owned airport and its airline tenants. The expansion plan, which the city says would cost $6.4 billion over 13 years, would build a fifth runway, lengthen two existing runways, and add new terminal and parking facilities. The city says the expansion is necessary to increase capacity and reduce congestion at Philadelphia International. The airlines that operate at the airport, particularly the two largest carriers, US Airways and Southwest Airlines, contend the cost would be much higher – about $10.5 billion – and that since they would be expected to pay much of that, it could force them to reduce operations in Philadelphia. They argue that a new runway would not substantially reduce congestion in Philadelphia, because the big problem is the crowded airspace between New York and Washington. Officials for the city and US Airways are now in negotiations over a long-term airport lease for the airline. US Airways is balking at signing a new lease unless the current expansion plans are changed. Cush said airports and airlines have different goals, which often creates tensions over development projects. Read the full story at philly.com….